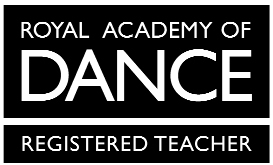 These classes are designed for children from 2 years of age and are a fantastic introduction to the art of Ballet and Creative Dance. 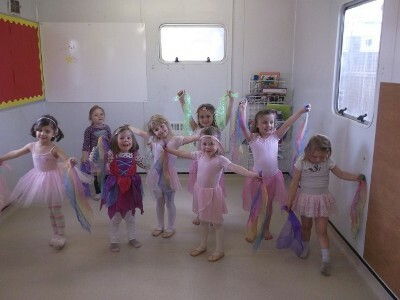 Click here for more information Pre-School Ballet Classes. 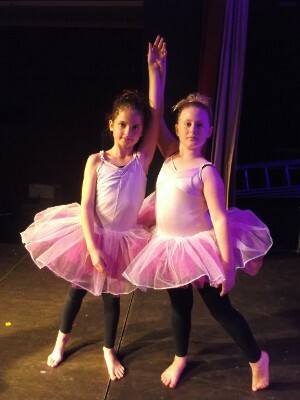 Ballet is a secure foundation for any child to progress further with their dancing technique and to proceed further with alternative dance styles. 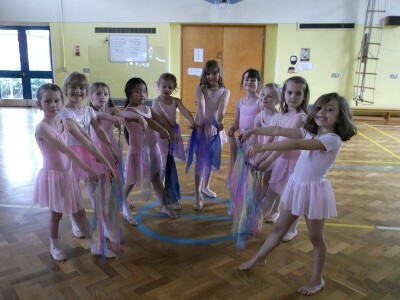 Click here for more information on Ballet Classes. Modern Theatre Dance is a fun upbeat class where children will learn different dance routines to a varied range of music. 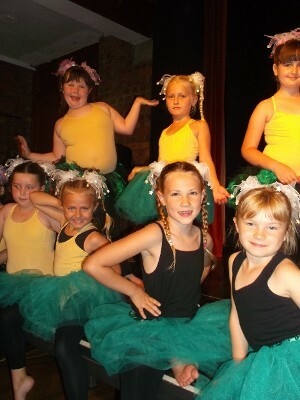 Click here for more information on Modern Theatre Dance Classes. The Jazz Awards are fun and energetic and encourage a real enthusiasm and passion to dance and perform. Students will enhance their sense of performance and will improve their overall expression and theatrical qualities. Click here for more information on Modern Jazz Dance Classes.